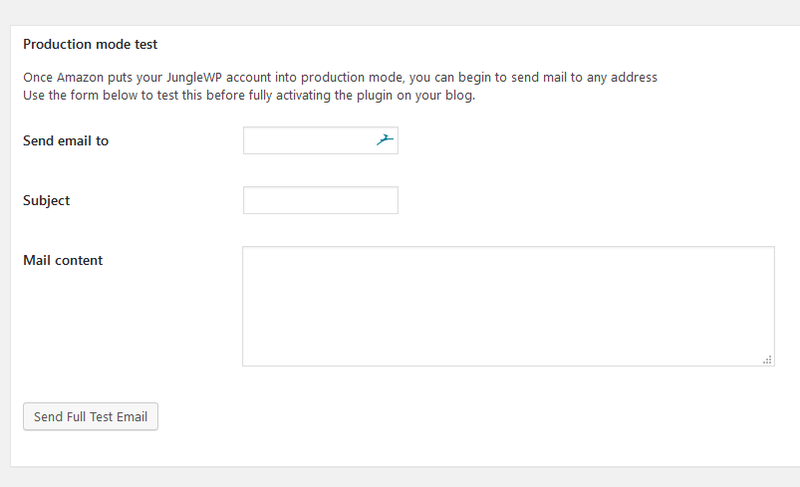 While JungleWP enables Postfix on your server so WordPress can send outbound emails, We developed a service NotifyWP to simplify email delivery by offering an install and forget easy-to-use plugin that is accessible from your WordPress dashboard. NotifyWP is a mail-delivery service that uses JungleWP email infrastructure to support any outbound messages from your WordPress site, such as transactional emails, online purchase receipts, sign-up verifications, and password reminders or resets. Along with our Premium Care Plans, JungleWP offers this WordPress plugin to allow proper email authentication and increase your email deliverability. We make sure that your emails reach their destination, and that you don’t lose your valuable customers. Several server providers block outbound mail ports, leaving the API (which works over HTTPS) as your only option. Communication will be quicker as the API requires less messages between JungleWP and your server than SMTP. Our Support team will install and setup NotifyWP for you in a breeze. 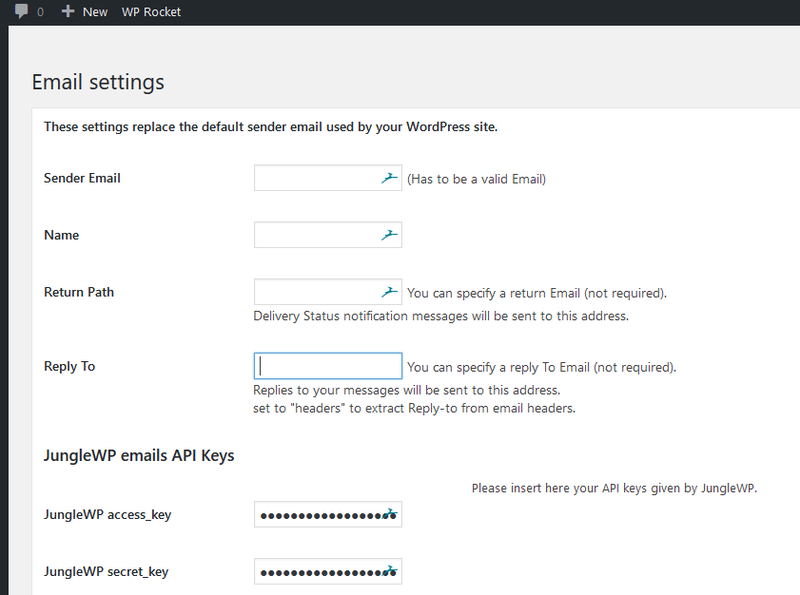 To confirm we have configured NotifyWP correctly, you can send a test email from WordPress. Scroll to the bottom of the NotifyWP panel and complete the form to send yourself a test email. How to change my email account password?